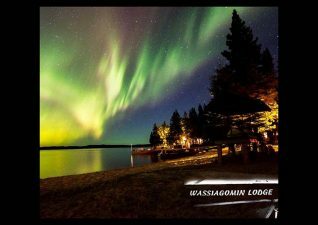 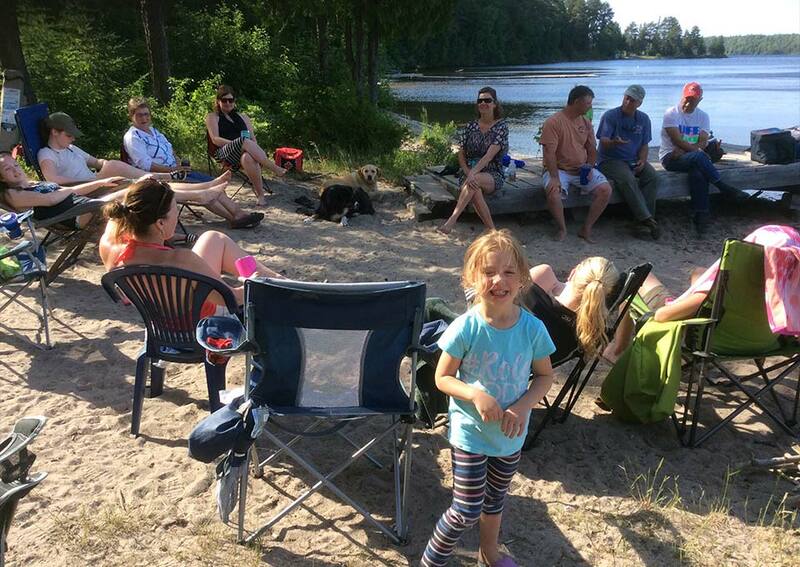 Wassiagomin Lodge is a boat-in remote camp with 5 cabins, hot and cold running water complete with all the amenities such as showers and housekeeping plan. 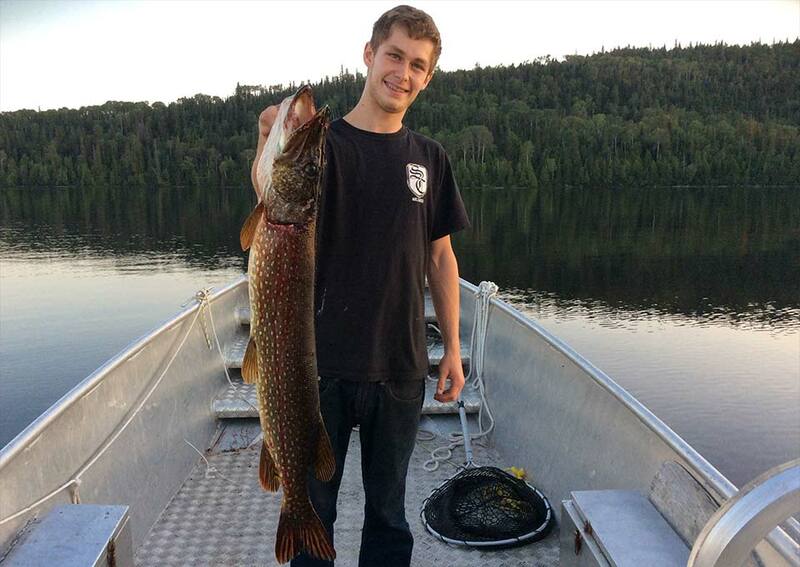 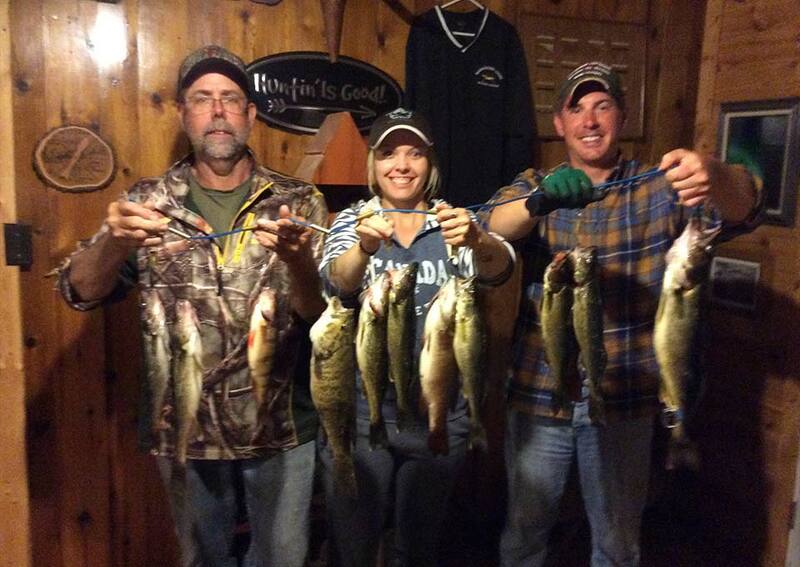 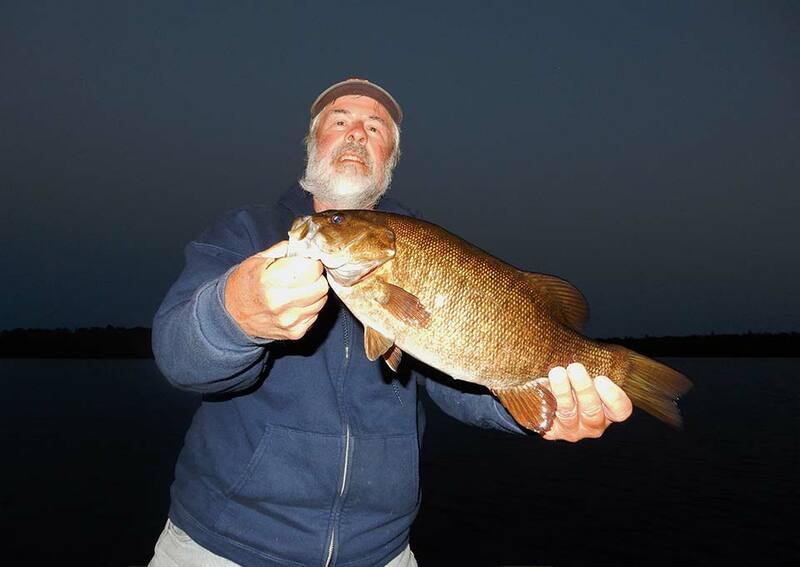 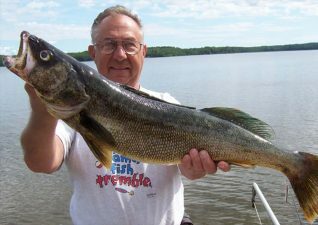 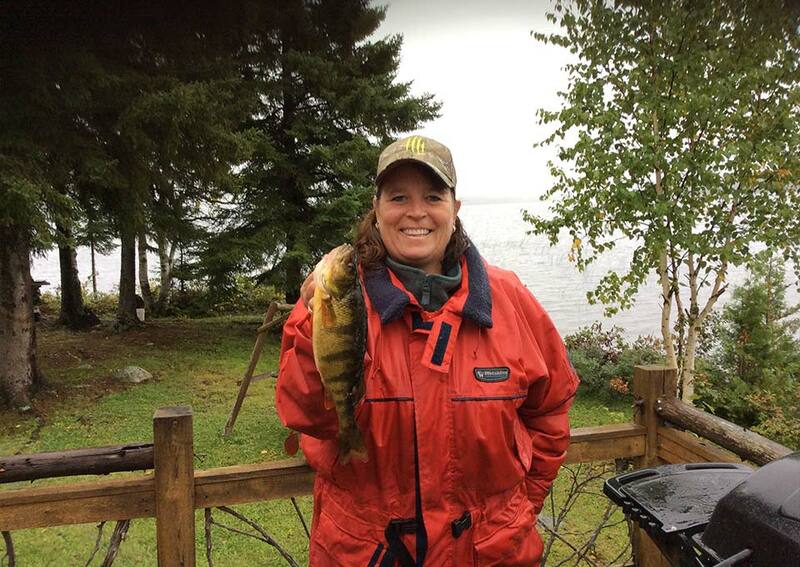 We offer a variety of species which include walleye, lake trout, smallmouth bass, perch, northern pike and white fish. 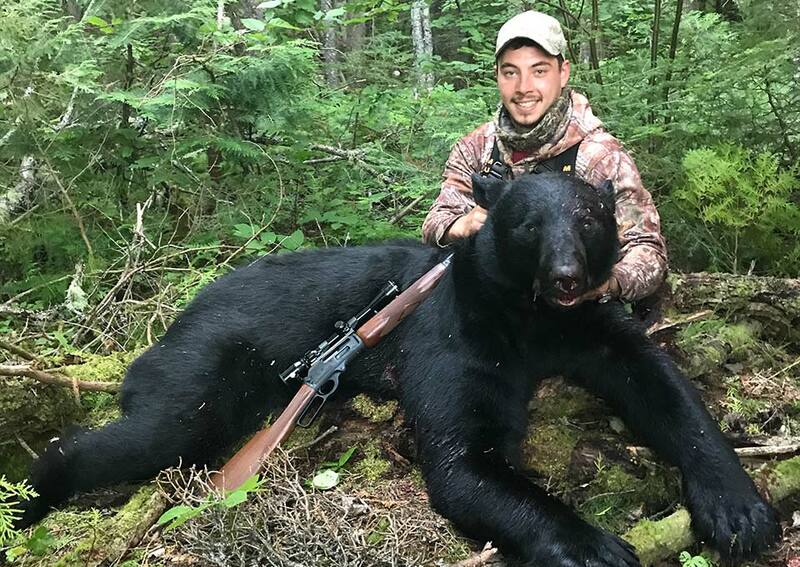 In the fall our lodge also offers moose hunting and the best bear hunting you will ever experience. 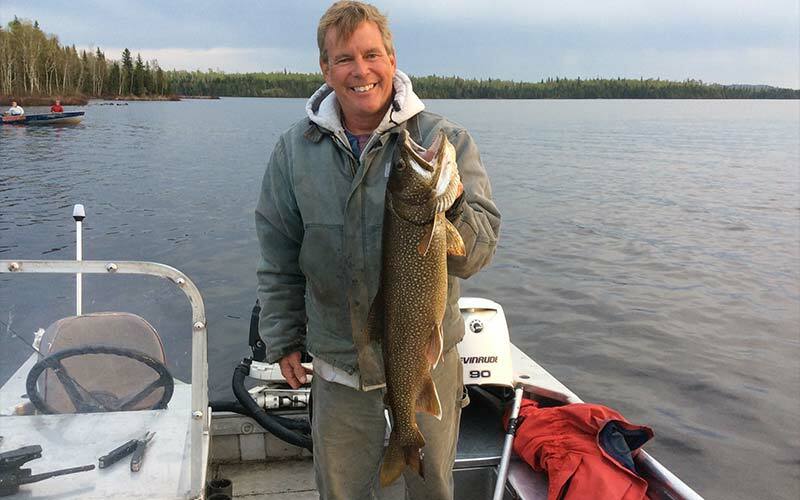 I’ve been doing this for 38 years and I absolutely love what I do and this will reflect on your experience here, complete professional and expertise service.